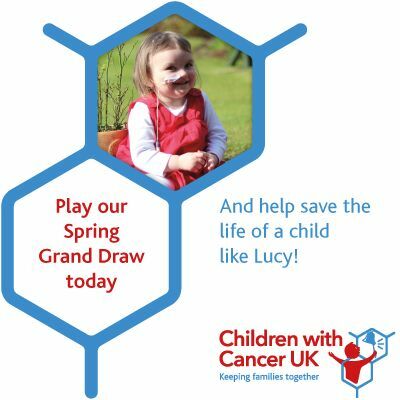 In the UK around 4,500 children and young people are diagnosed with cancer each year. Our goal is to ensure that one day every child with cancer will survive their diagnosis and ring the end of treatment bell. Without government funding, we need support to ensure that high quality research into childhood cancers gets the investment it desperately needs.